SpaceX is not a country, but if it were the company would be tied with Russia for the most orbital launches of 2017. Both SpaceX and Russia have launched 11 successful orbital missions this year, followed by China with eight and European firms at six. 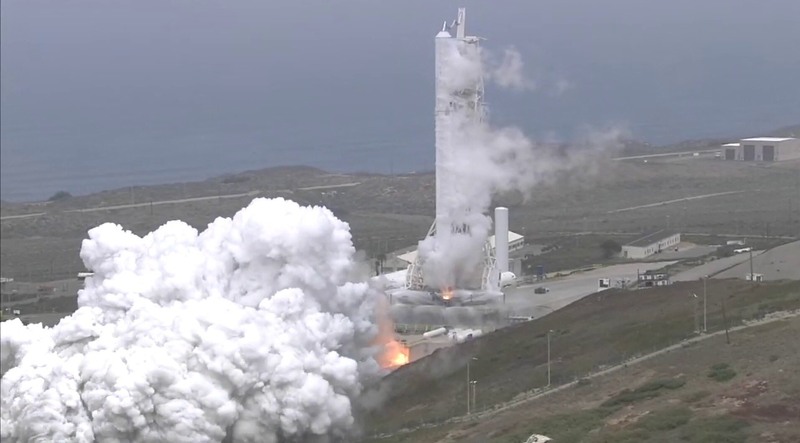 SpaceX’s US-based rival, United Launch Alliance, has flown five rockets. Today, SpaceX goes for a dozen launches this year, with the launch attempt of the Formosat-5 from Space Launch Complex 4 East at Vandenberg Air Force Base in California. The 42-minute launch window opens at 2:51pm ET. After the first stage sends the satellite on its way to low Earth orbit, the booster will attempt a landing on a drone ship in the Pacific Ocean. The webcast below should begin 15 to 20 minutes before the window opens. From 2013 through 2016, the company averaged only six successful launches per calendar year. SpaceX also had a couple of high-profile accidents, including a second-stage failure during a launch in 2015, and a launch pad accident in 2016. With Thursday’s launch attempt, SpaceX will try to continue the momentum it has built throughout 2017.